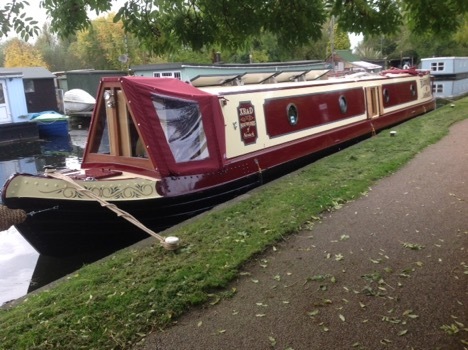 Here at XR&D we can build narrow boats to any length or style and to whatever guage of steel the customer requires. 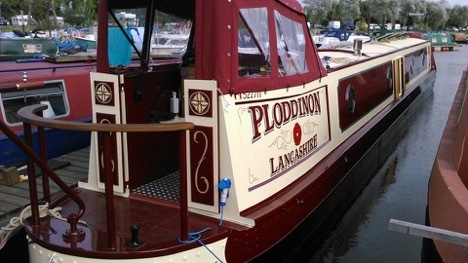 All our narrow boats are constructed from EN43A standard, de-coiled steel, which reduces the likelihood of ripples. Standard specification 10:6:4 is used right the way through - hull joins are welded on both sides. Stainless steel tanks made to order for public and trade. Please call for a quote. 90 ft x 20 ft bays for the DIY enthusiast looking to fit their own boat out. All bays come with electric and water supply and a key to the door !! . . . with help and guidance from neighbouring D.I.Y.er's if needed ? With a combination of skills and experience the customer will benefit from XR&D advising and agreeing the design, and then proceeding to the manufacture of a high quality, all British (and proud of it!) 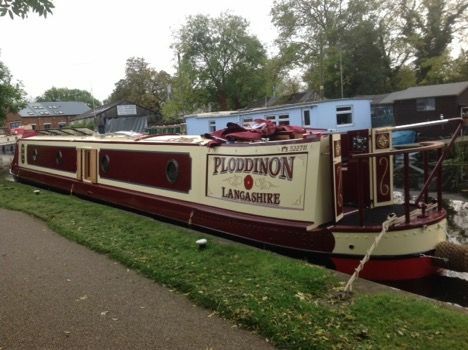 narrow boat, wide beam or barge.